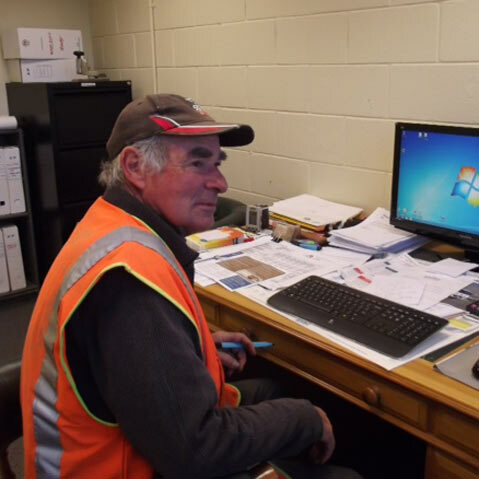 What started as two separate businesses individually owned by Norm Crafar and John Crouch in 1983 joined to form one of Marlborough's most successful Construction Companies, operating two independently run businesses in Blenheim and Picton. Word-of-mouth recommendations by satisfied clients have contributed to a reputation as reliable contractors and employers, with a dedicated staff who take pride in their work. 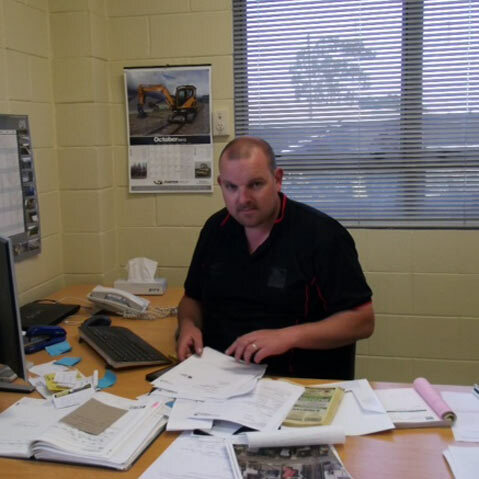 As a co-founder of Crafar Crouch Construction Ltd, Norm manages the day-to-day running of the company. Norm’s hands on approach and skills in both contract and financial management including quarry and land operations, construction, underground installations, civil works and facilities maintenance make dealing with Crafar Crouch Construction a great experience. 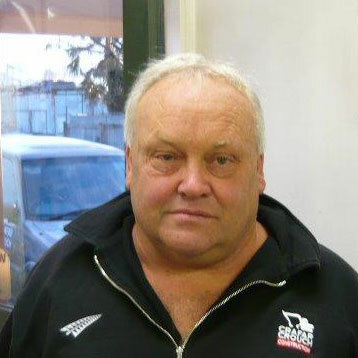 As co-founder of Crafar Crouch Construction Ltd, John has a strong construction business background. John's responsibilities include construction, irrigation and forestry. Being hands on John gets involved in what's going on in the field. Mike joined Crafar Crouch Construction Ltd in 2010, managing a diverse range of responsibilities including contract bids, liaising with both the Consultant and Client to ensure all aspects of a project are met and projects completed on time and to a high standard. Blenheim born Michelle (nee Herkt) joined Crafar Crouch Construction Ltd in May 2012, having spent the past 13 years working in construction administration she is familiar with all aspects of the industry. 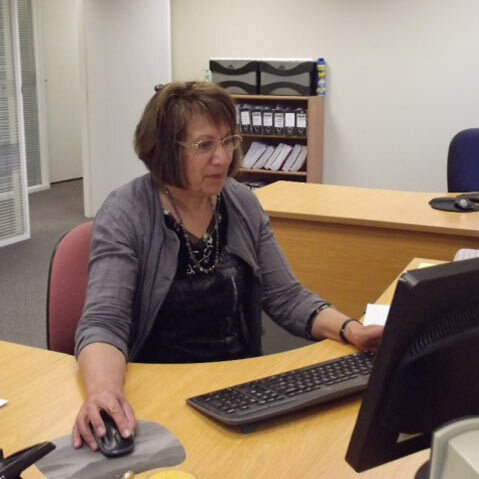 In her current role, Michelle is accountable for the day-to-day administration in our busy office. 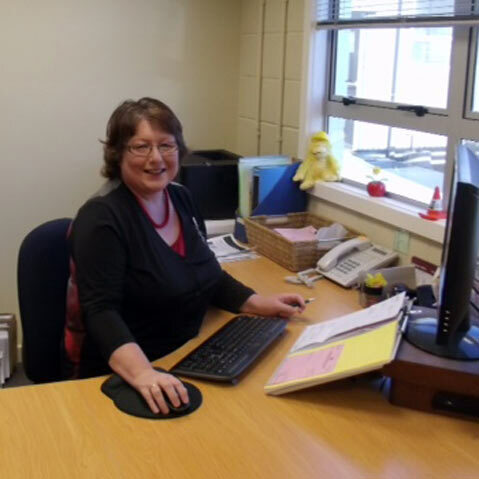 Shona is a Crafar Crouch Construction Ltd Director, working in the company office in a variety of roles providing part-time office support and helping maintain the efficient running of the office.